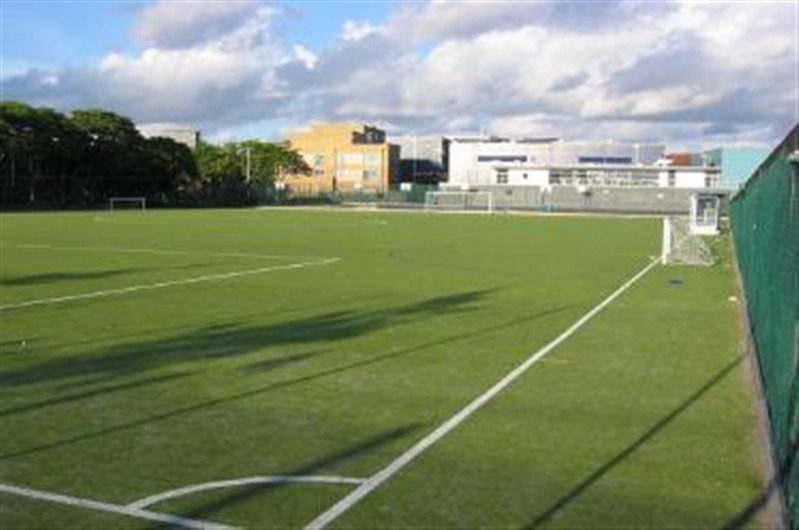 Bermondsey Football pitch is easily accessible and is 1 stop from London Bridge. Enter via Lynton Road off St James's road. Closest station via London Underground is Bermondsey. Via overground is South Bermondsey. Do not enter via main school entrance. 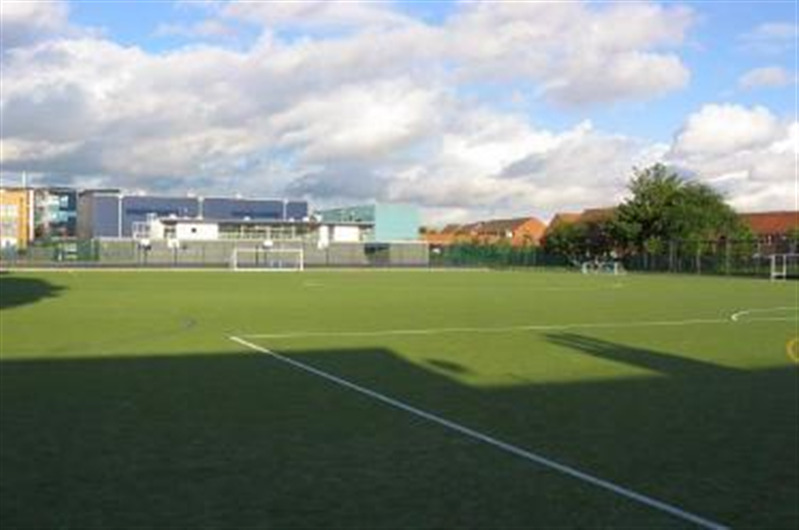 Hire a football pitch in Bermondsey and play your 5,7 or 11 a side football game, or Netball, Hockey and Basketball. Brilliant changing and shower facilities to accomodate large numbers. Excellent Childrens party venue. Indoor Areas for post party meals can be hired out. 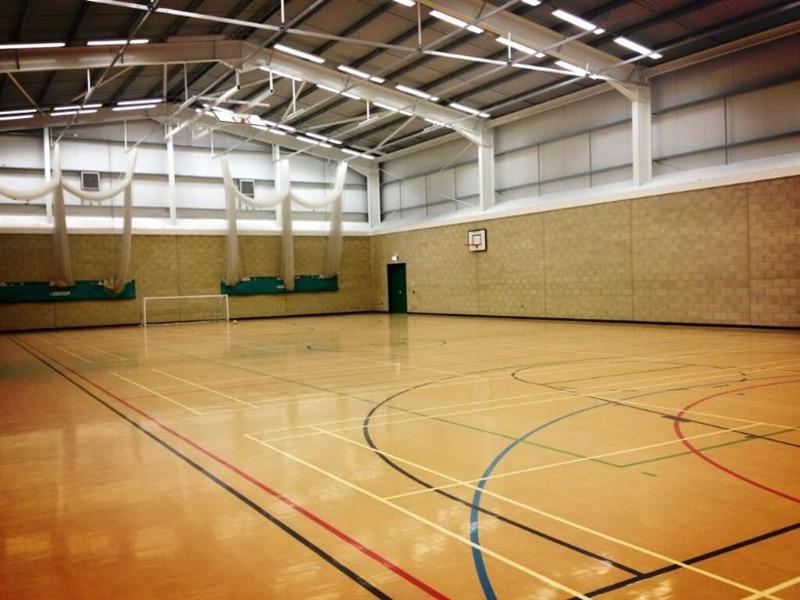 Super Venue for Bubble Football, hockey, netball, 11 a side football, 7 a side and 5 a side football. 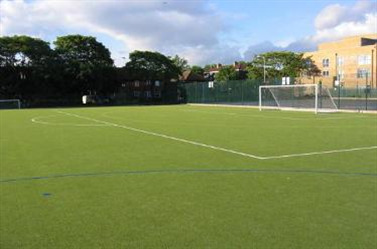 Bermondsey pitch hire is available to hire out for either one-off casual bookings or for regular block bookings.